The Abu Dhabi government has just launched a Dh1 billion mega hub that seeks to accelerate the local economy by bringing together start-ups, innovators and global powerhouses in the technology industry. 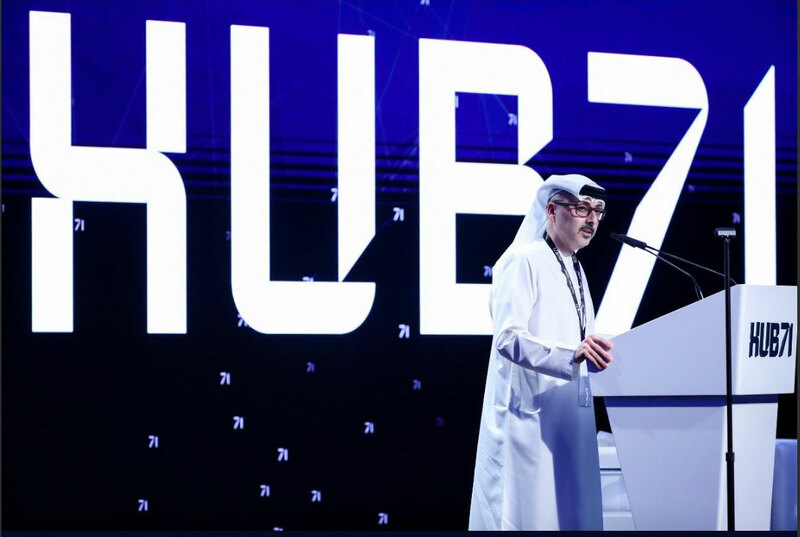 Branded as “Hub 71” and with an investment of Dh1 billion, the new initiative is being launched under the aegis of His Highness Shaikh Khalid bin Zayed Al Nahyan, member of the Abu Dhabi Executive Council and chairman of the executive committee. It is in collaboration with a number of major organisations and business players, including Microsoft, Mubadala, Abu Dhabi Global Market and SoftBank and is tapping into the government’s “Ghadan 21,” a Dh50 billion stimulus programme. It is the latest in a series of state-backed projects geared towards stimulating businesses. “Through the Abu Dhabi Government, we have put in place a range of initiatives designed to accelerate Abu Dhabi’s economy, one that is even more dynamic, innovative and technology-oriented that it is today,” said Elhan Al Qasim, acting CEO of Abu Dhabi Investment Office during the launch. It seeks to extend “monetary incentives” to tech start-ups, and further cement the UAE capital’s position as a preferred destination for tech companies. The new hub will be based in Abu Dhabi Global Market Square on Al Maryah Island and is projected to attract more than 100 start-ups in the next three years in different sectors, including transportation and autonomous driving, life sciences, cyber security, financial services, food systems and food supply chain, among others. “It’s a Dh1-billion government initiative of which Dh500 million is investment in funds and companies and Dh500 million will be used as incentives to support start-ups with housing, office space and with health insurance under the Ghadan 21 initiative,” said Ebrahim Ajami, head of Mubadala Ventures, speaking to reporters in Abu Dhabi. Mubadala Ventures is the tech arm of the Mubadala Investment Company, which has assets of over $225 billion all across the globe. 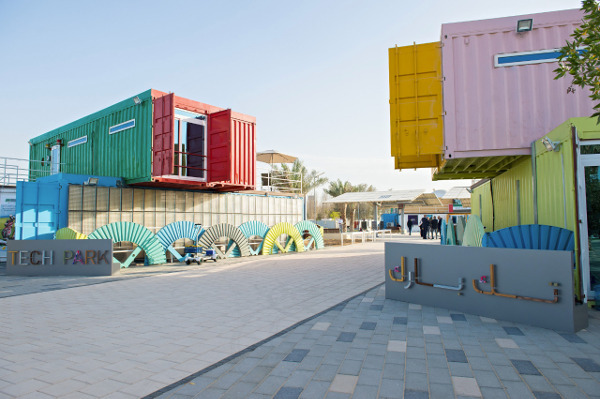 Microsoft Gulf said the new hub will enable start-ups and entrepreneurs develop, scale and build “transformational businesses.” “We have long been a key player in promoting start-up ecosystem across the region,” the company said. “Hub71 is an exciting area that Mubadala’s experience and networks can be brought to bear. We need to ensure that we’re ready for the future as a leader of innovation and at Mubadala, we’re committed to playing our part,” Mubadala added. Just this month, the government approved a series of incentive packages worth up to Dh1 billion the boost the local and international agriculture technology (AgTech), and create at least 2,900 jobs. Days earlier, Masdar City, Abu Dhabi’s flagship sustainable community, also unveiled Tech Park, an innovation hub for start-ups focused on technology, sustainability and the digital economy. 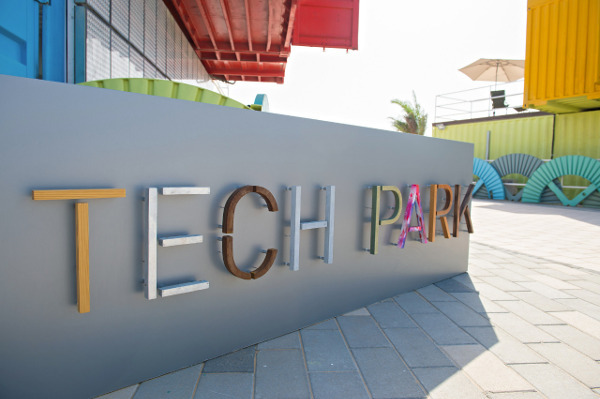 The tech park is looking to host companies receiving funding and mentorship through the Middle East’s first start-up accelerator specializing in clean technology and sustainability, the Catalyst. Masdar is now the home of approximately 600 firms, including Siemens, Honeywell and Lockhead Martin. Homegrown businesses and freelance entrepreneurs have also set up offices in the same community. Within the Tech Park, an eco-friendly cluster of offices, hot desks and workshops made from recycled shipping containers, are tenants such as Safe City Group, a local developer of turnkey solutions for smart and safe city projects, De L’Arta, a UAE skincare brand whose products are made from sustainable and locally sourced ingredients, Solva Technologies, Mana Ventures and Al Hakeem Advanced Engineering Services LLC. Like Abu Dhabi, Dubai is also eyeing more investments in the technology industry. The emirate has recently earned the status of being the world’s most popular destination for foreign companies looking to invest in smart technologies. Between 2015 and 2018 alone, Dubai managed to draw a total of $21.6 billion in foreign direct investments for artificial intelligence and robotics, the highest in the world.